By Joining Burleigh Leagues Club you immediately become members of Burleigh Sports Club and Gold Coast Bowls & Community Club. This entitles you to discounts across the bar and at the bottle shop of all these Clubs. By using your membership card at Burleigh Sports or Burleigh Bears you will receive Member prices and by able to enter Club promotions simply by attending these Clubs. The pricing at Courtside Restaurant and Bears on Ten Bistro will be reduced to member’s prices and great discounts will be received. 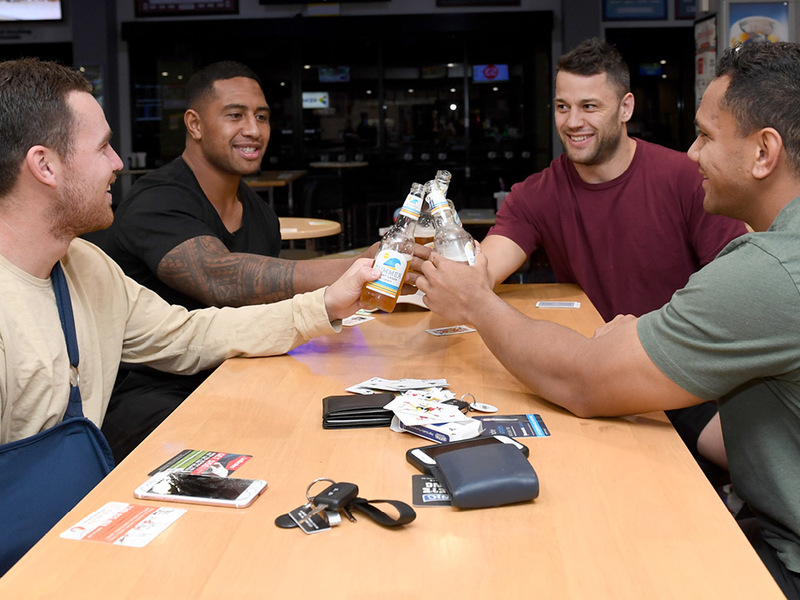 With the use of your card at the bar at Burleigh Sports, Burleigh Bears and Gold Coast Bowls & Community Club, you will attract member points to be used at any of the Clubs. You can gain Bears Bonus points at the gaming machines from the Bears or the Sports Club. Simply click the button below and fill out the form to become Burleigh Bears Member today! You will be contacted when your membership card is ready for collection and photo ID is required.